To dream, the impossible dream. That’s what I did. Yep, I dreamed a dream in time gone by. And yes, sweet dreams are made of these. What’s in a dream? 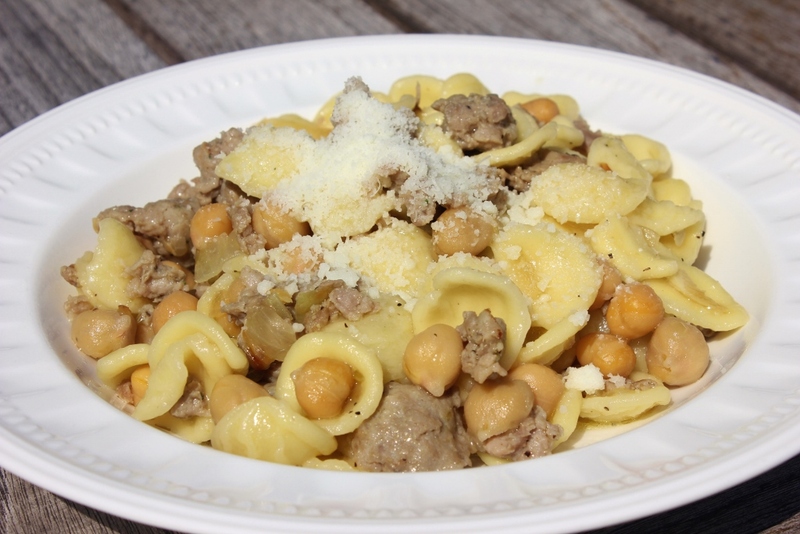 Orecchiette, sausage and chickpeas. It’s true, I dreamed up this recipe. The next morning, I went to the market and had it prepared by 11:00 am. If only Freud were around to analyze this one. Then again, we don’t need him to tell you that I’m crazy and that this recipe is crazy good. In a large skillet, over medium heat, sauté the onion in the olive oil until the onion is lightly golden. Crumble the sausage into the skillet, and cook until the sausage is lightly browned. 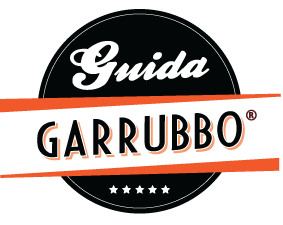 Cook the pasta until al dente (about 2 minutes less than the package directions), drain, and retain 1 cup of cooking liquid. Add the pasta to the beans. If the mixture seems dry, add some of the pasta water. Add salt and pepper to taste.